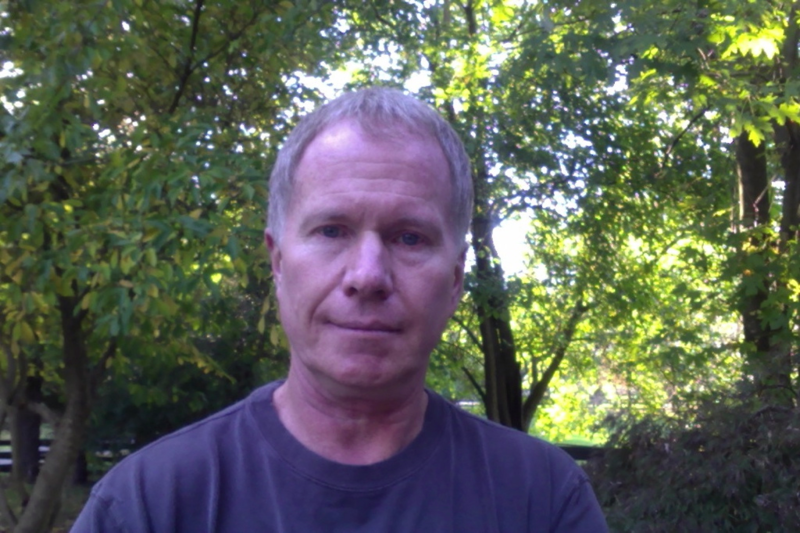 Steve Bucher lives and writes poetry in the Virginia Piedmont. He is an active member of the Poetry Society of Virginia. His poetry appears in the Blue Heron Review, Glass: Facets of Poetry, the Journal of Inventive Literature, the California Quarterly, the Way to My Heart anthology, the deLuge Journal, Artemis, NoVa Bards, Calliope Magazine, and the Smoky Blue Literary and Arts Magazine.